The company told NHTSA on Friday that 47 crashes have been linked to the faulty ignition switches, but will not budge from their claim of 13 fatalities. General Motors told federal regulators on Friday that the number accidents related to ignition switch defects is 47 and not 32 as they had previously told NHTSA. GM is otherwise unwavering when it comes to their fatality count, sticking with the company line that only 13 people died behind the wheels of vehicles such as the Chevy Cobalt. Based on statements made during Mary Barra’s April 1 testimony before a House Oversight Subcommittee, it can be determined that the company is not considering accidents in which drivers were struck from the sides as related to the ignition switch defect regardless of whether an airbag failed to deploy or not. Bob Hilliard, an attorney from Corpus Christi, told Detroit News that he is representing relatives of 63 people allegedly killed in GM cars, and 668 injured, of which 94 were serious injuries. 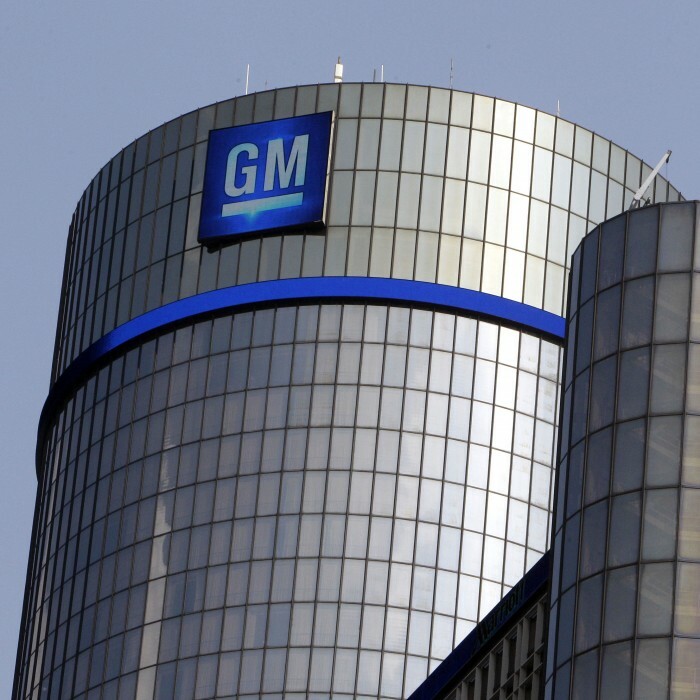 GM will still not identify the 13 deaths they are attributing to the ignition switch recall or release what determinations led to them to connect those deaths to the defect. With GM finally acknowledging that they’ve known about the ignition switch problem for more than a decade, it can be pretty well assumed that any efforts to deflate the actual death toll is a means to save themselves from a number of liability lawsuits. As it stands, GM is already on the hook for up to $10 billion from more than 79 suits filed through May. The (likely and inevitable) revelation that the defective vehicles took more than 13 lives will only serve to increase the number of lawsuits and further diminish any credibility GM has left.